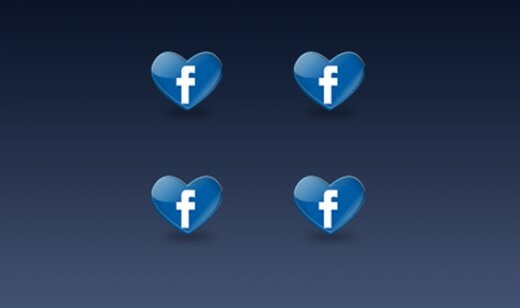 Today, I have create a list of my favorite facebook icons Each icon is considered free for personal use, but many of the packs allow them to be use for commercial use. Please check the requirements before using these icons. We hope you will enjoy this wonderful showcase. Feel free to browse through the entire collection.